Keyboard Art is the largest private school of the arts in the Tri-Community. The teachers at our school are accomplished musicians, artists, yoga, martial arts, culinary, and science instructors with academic degrees, and decades of experience practicing, performing and teaching. We specialize in performance, composition, music theory, music literacy, artistic and musical expression, movement arts, culinary arts and hands on science. We believe that learning, experiencing, and creating, benefits everyone emotionally, mentally and physically and is the key to artistic success. 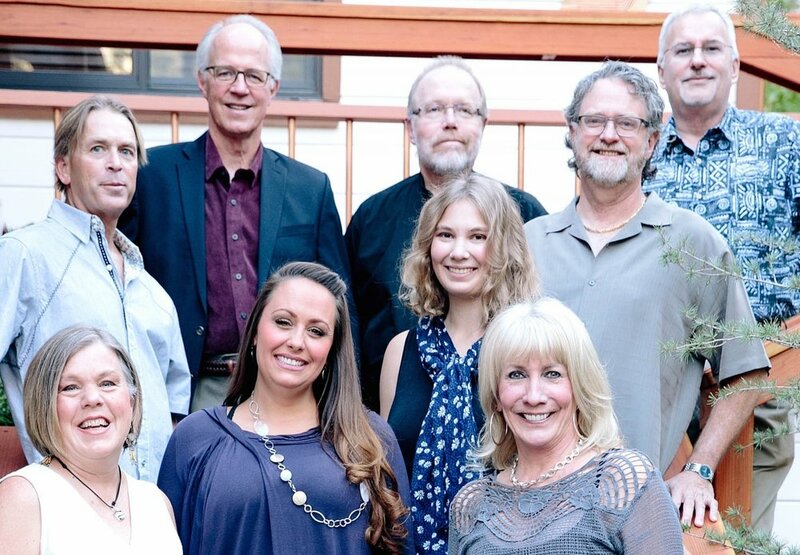 All of our Master Teachers for music have more than 35 years of teaching in their field of expertise. Most have either a Masters or Doctorate Degree in Music and/or Music Education and are qualified to provide the training necessary to prepare students for college admittance if they choose music as their major. We are proud of the fact that we have successfully launched several students into their music careers. Our school is located in beautiful Wrightwood, CA, and we offer instruction for piano, voice and choir, violin and cello, harp, accordion, drums, brass, winds and band, guitar, ukulele, songwriting, art, yoga and martial arts, cooking, and science. Instruction is available from Rhonda Grundy (Phelan) Chet Noll, Jing-yu Lou, Mary Duman, Gayle Dowling, Dylann Stubbelfield, Tim Benge, Rodger Whitten, Jerry Ripley, Stephanie Santos-Owens, Darcie Fennessy, Chloe Copeland, Chris Durbin and Chad Keel. All of our teachers are Live Scan finger printed with the Department of Justice and FBI and we are a vendor for Compass, Sage Oak, Sky Mountain, Excel Academy, iLEAD, Valiant, Peak Prep Academy and Inspire charter schools. Chet moved to Wrightwood in 1993 and brought The Keyboard Art Music Studio with him. 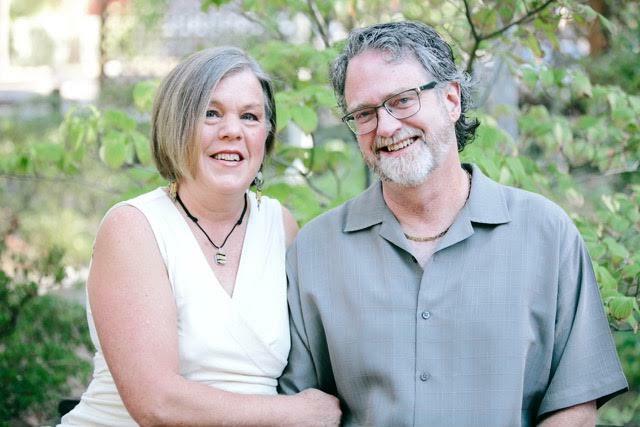 In 2002 Chet met Joyce and soon thereafter they became partners in life and The Keyboard Art Music Studio, with Joyce becoming the administrator. Keyboard Art has grown steadily since then. Eventually, success created long waiting lists for potential students, so in 2014 we brought in more teachers. With the addition of teachers, we renamed the studio Keyboard Art School of Music and now offer a wide range of instruction in music, visual art, movement arts, writing, culinary arts and hands on science. Private lessons and classes are available for both children and adults.